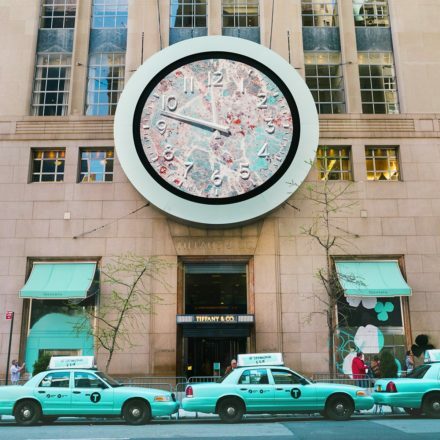 Miuccia Prada’s runway show, with the set wallpapered by women cartoonists and the Nirvana and Lana Del Rey sound tracks played back to back, suggests militant woman. 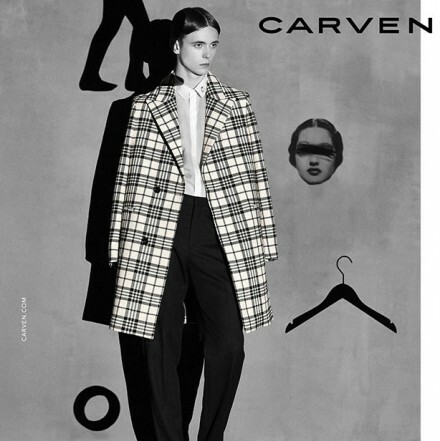 Carven Fall/Winter 2014 campaign was photographed by Viviane Sassen. 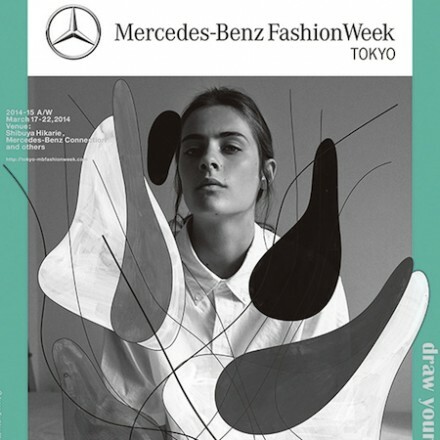 Model: Gustaaf Wassink. 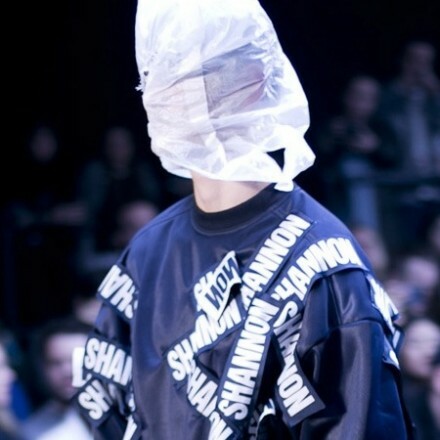 model walks covering face with plastic shopping bag at the Christopher Shannon new collection.